Welcome to Guest Services at Cineplex Entertainment. If you have an inquiry or would like to share your experience with us, we’re here to help! If our offices are closed, email us here. The average wait time for response is 2-3 days. How is the SCENE program changing? What is the SCENE membership program? How can I find out how many SCENE points I have? How can I get a SCENE card? How Soon Can I Use My Card? What should I do if my SCENE card is lost or stolen? I forgot my SCENE card; can I still get my SCENE points? I haven't received my SCENE bonus points. Where are they? 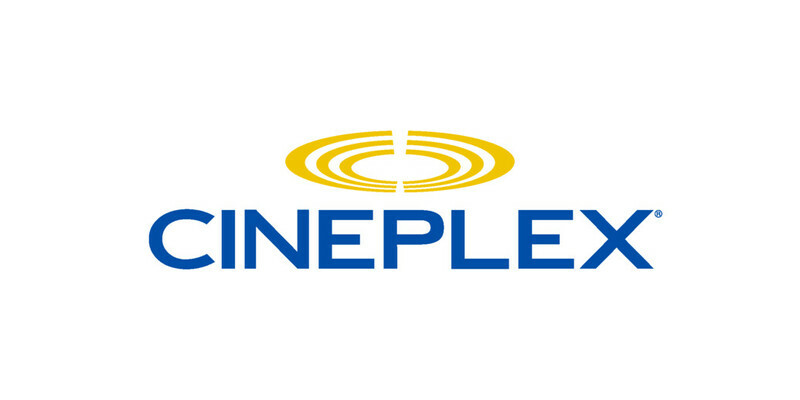 How many points do I earn/redeem on Cineplex Event tickets ? How many points do I earn & redeem on Cineplex movie tickets & snacks? How long will it take for my SCENE points to show up? Can I earn and redeem points on concession purchases?